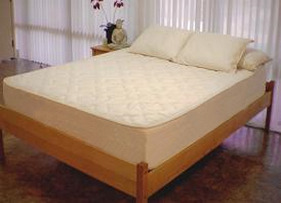 People who like a good supportive surface and minimal sensation of movement from partner prefer this model. Great support, moves with your body without resistance and keeps your back in correct alignment. This model has it’s own enclosed 2″extra soft rubber topper for a pillowtop feel without compromising the 6″ supportive core. 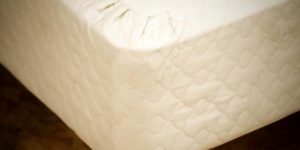 Ours has the deluxe 3 lbs of wool per yard for extra softness and breathability. 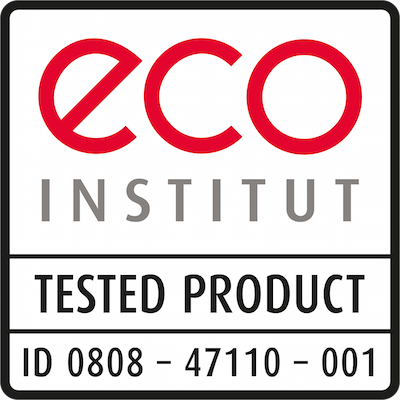 We do not use flame retardant chemicals in any of our mattresses. 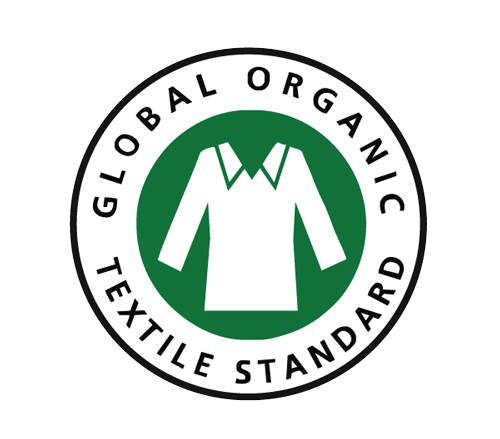 Instead we use untreated, organically processed, wool to meet the fire retardant standards naturally. We strictly test our natural rubber to 100 parts per billion(.1mg/kg) and our Wool raw material and fabrics to 1 part per million(1mg/kg) in order to ensure the purity.